Alberta MS Network | Where in the world are our alumni? 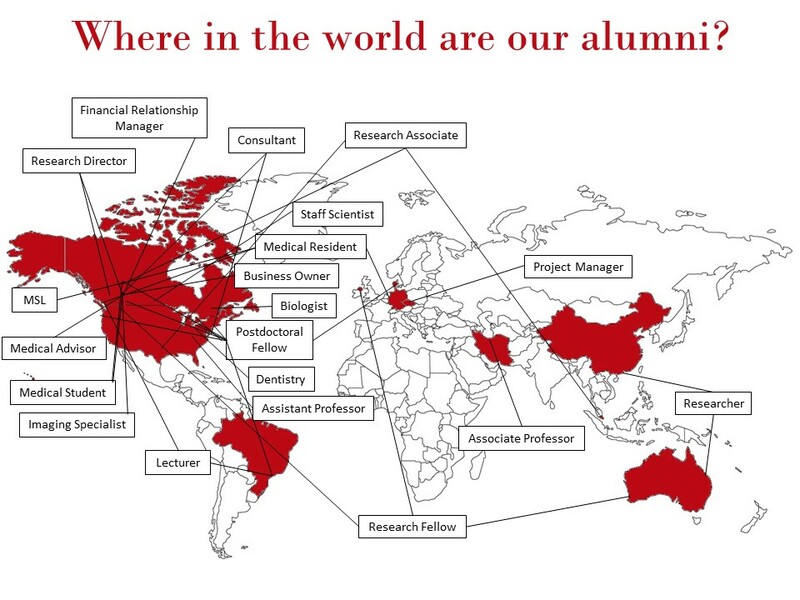 Our network alumni are in many places in many capacities around the world. Check out the map below.